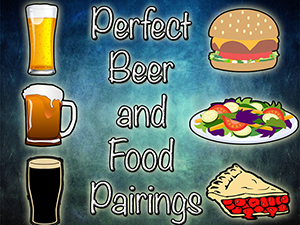 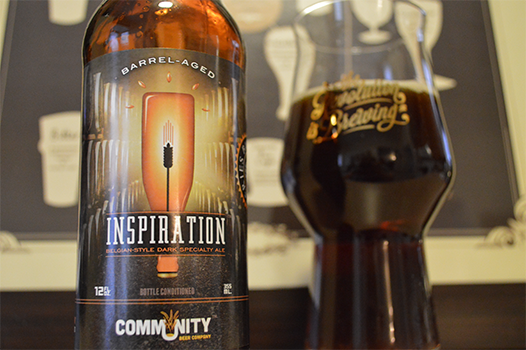 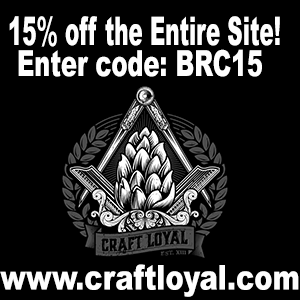 Barrel Aged Inspiration – Community Beer Co. 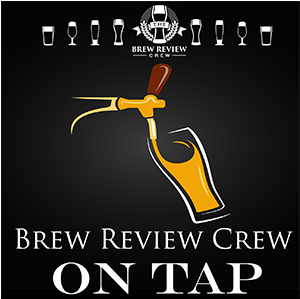 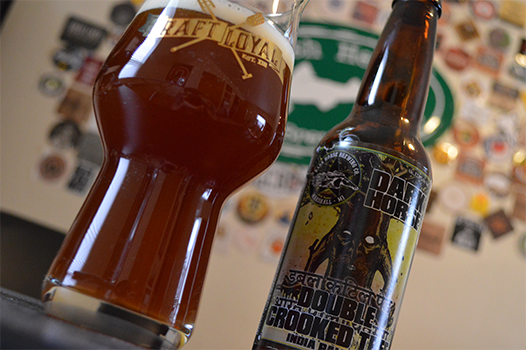 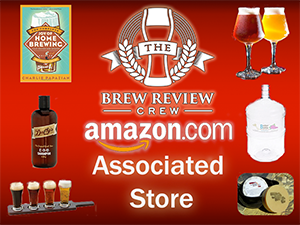 Double Crooked Tree – Best IPA of Dark Horse? 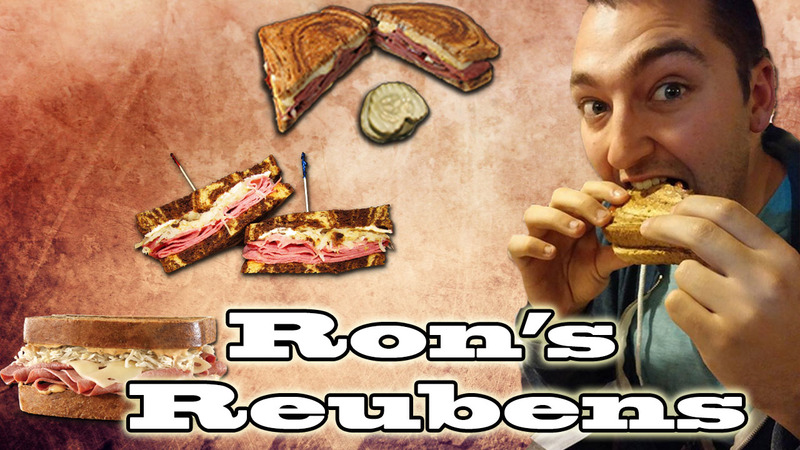 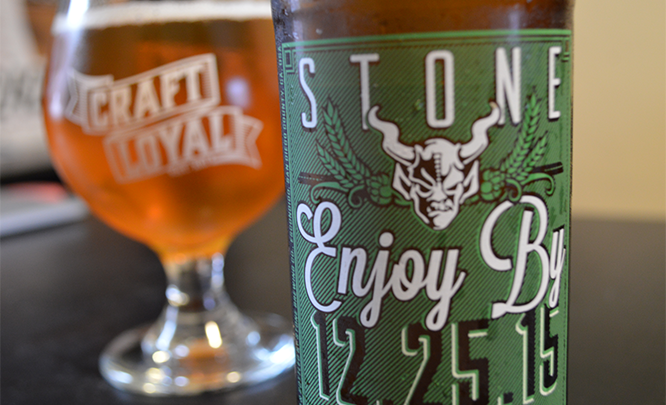 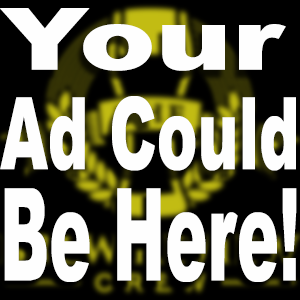 Enjoy By 12.25.15 – Do NOT Wait until Christmas to Try This! 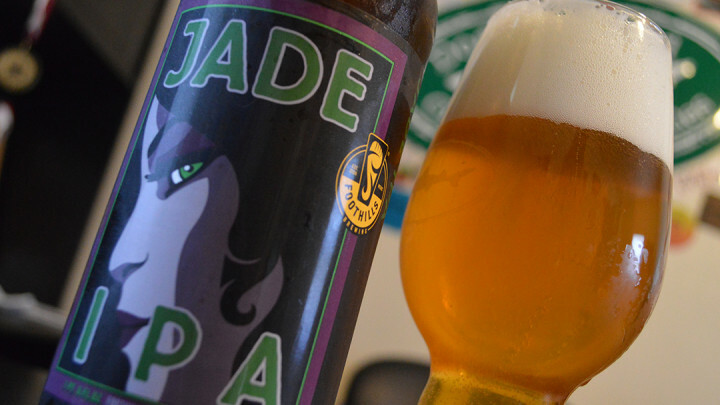 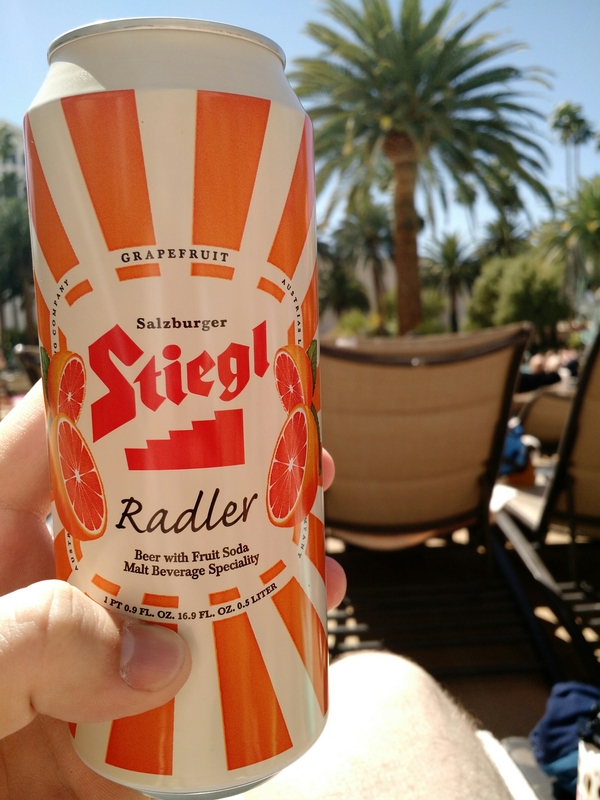 Jade IPA – An Extra, or Star of the Show? 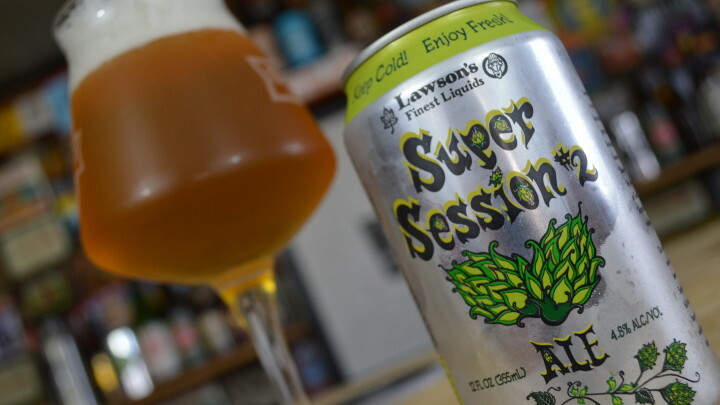 Super Session #2 – Lawson’s Finest Liquids | BEST SESSION EVER? 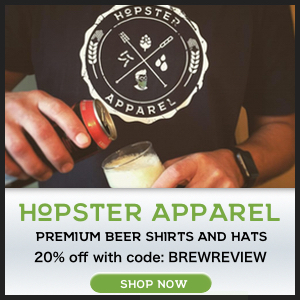 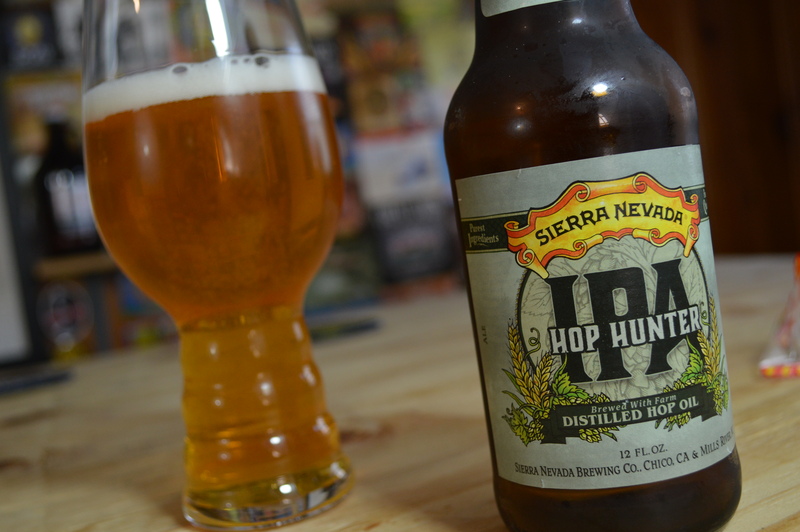 Hop Hunter from Sierra Nevada – The Ultimate IPA Experience? 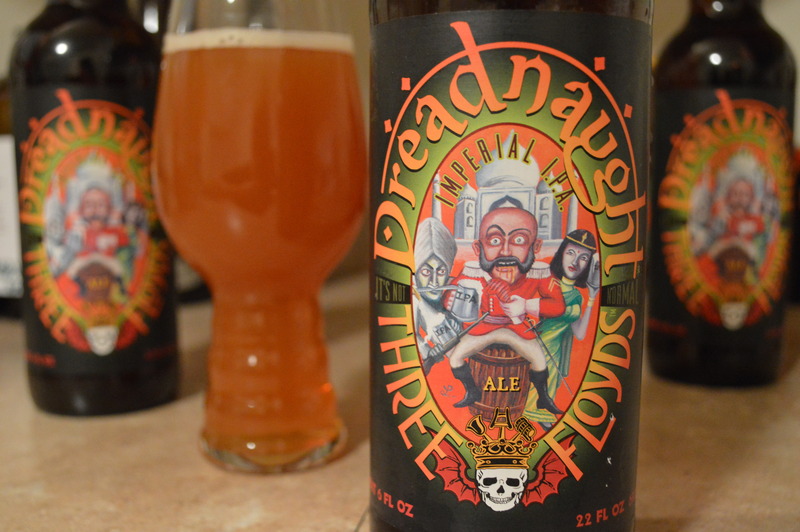 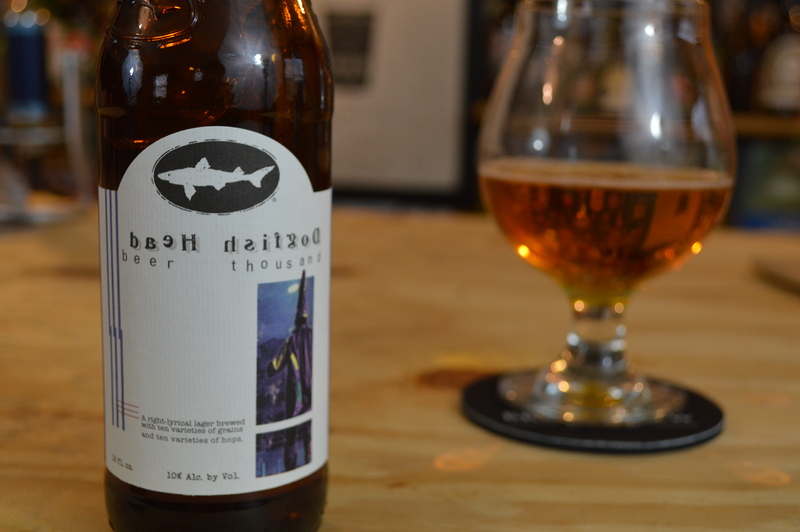 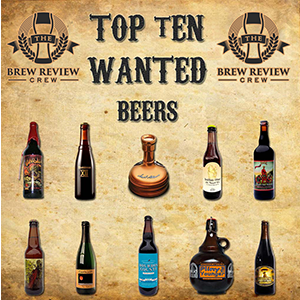 Dogfish Head Goes Extreme Again – Beer Thousand! 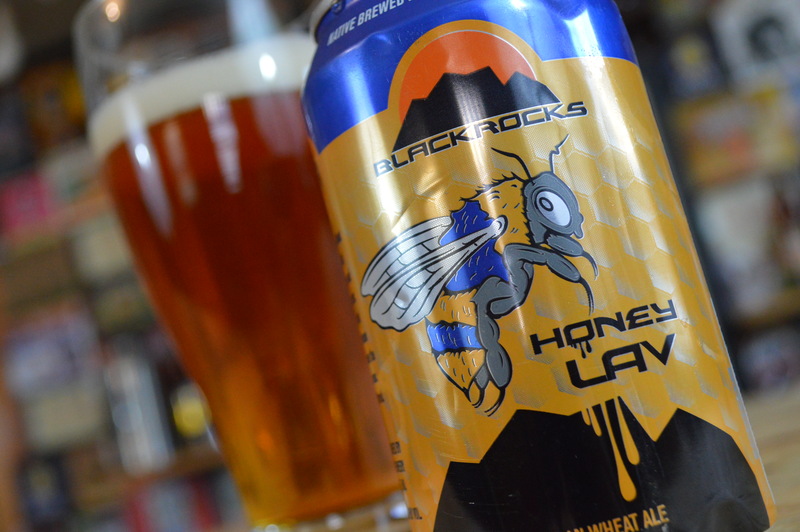 Blackrock’s Honey Lav – Your New Summer Brew?